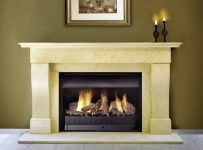 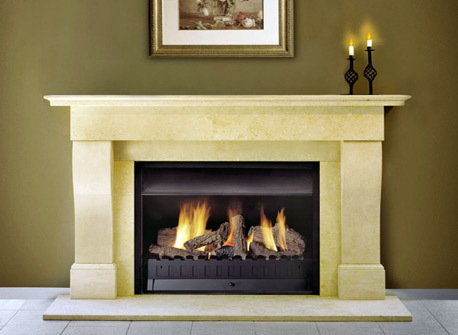 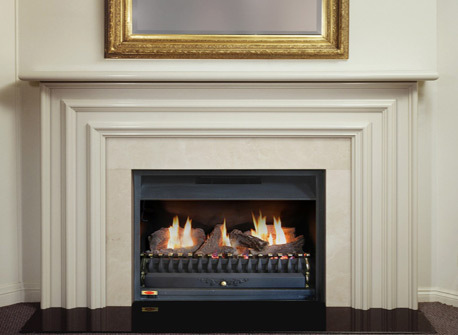 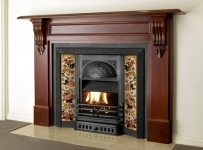 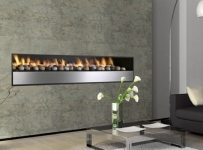 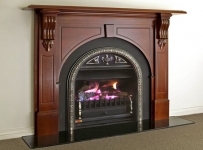 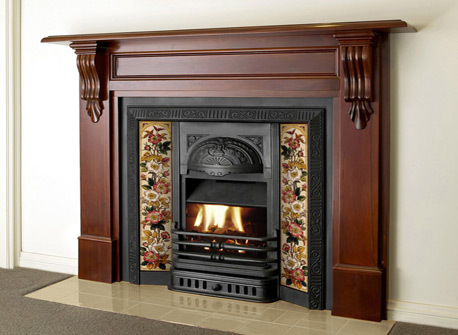 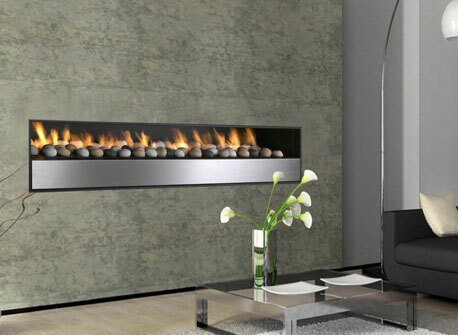 Jetmaster fireplaces are designed not to smoke or fume gas back into your room. 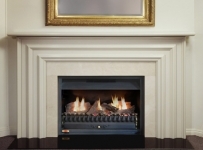 Choose from a range of modern or traditional decorative grates and fronts for Jetmaster’s gas burners. Featuring the Jetmaster Universal series for burning wood or gas and the International gas convector series, for gas burning only. 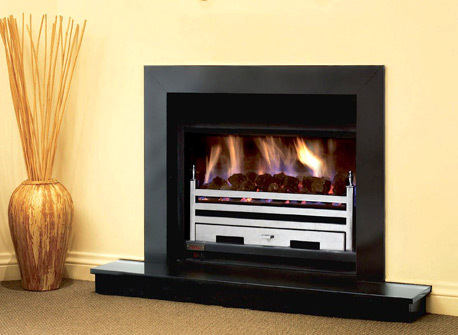 Optimum ambience with a wide range of pebble log or coal burners to choose from. 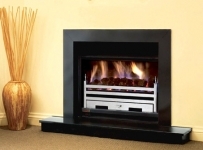 Good as a complimentary form of heating, they also require a vertical flue. 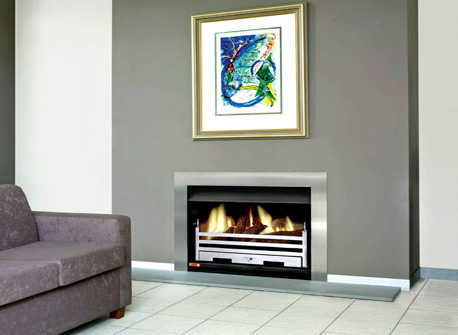 Heating capacity up to 50sq meters. 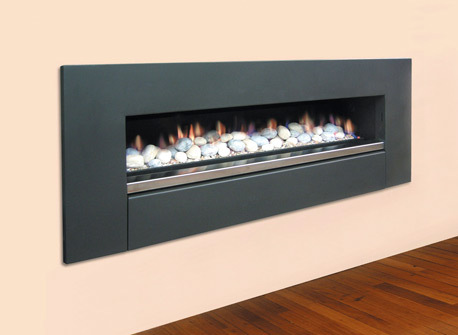 Inbuilt, Freestanding and Double sided options.